Lot 9: Celtic World. Celtic, Danubian Region. 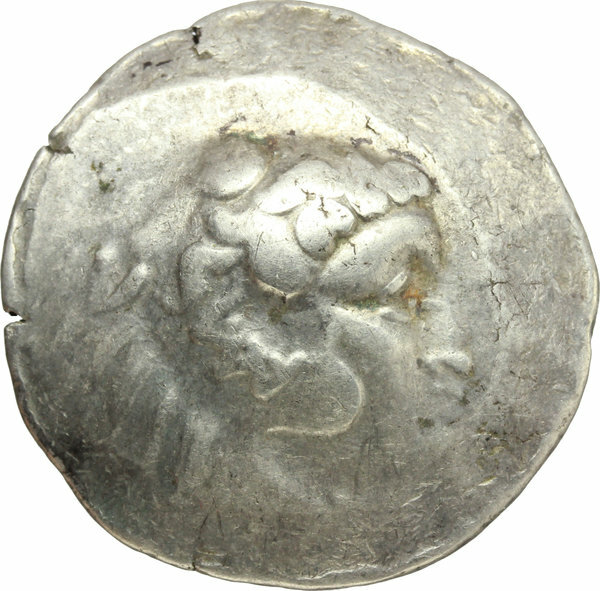 AR Tetradrachm, imitating Philip III of Macedon, 2nd-1st cent. BC. D/ Head of Herakles right. 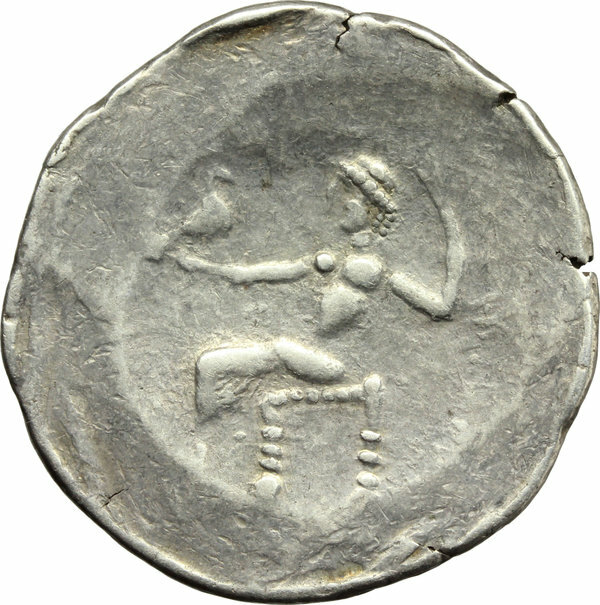 R/ Zeus seated left. Cfr. Castelin 1345. AR. g. 15.62 mm. 28.50 VF.